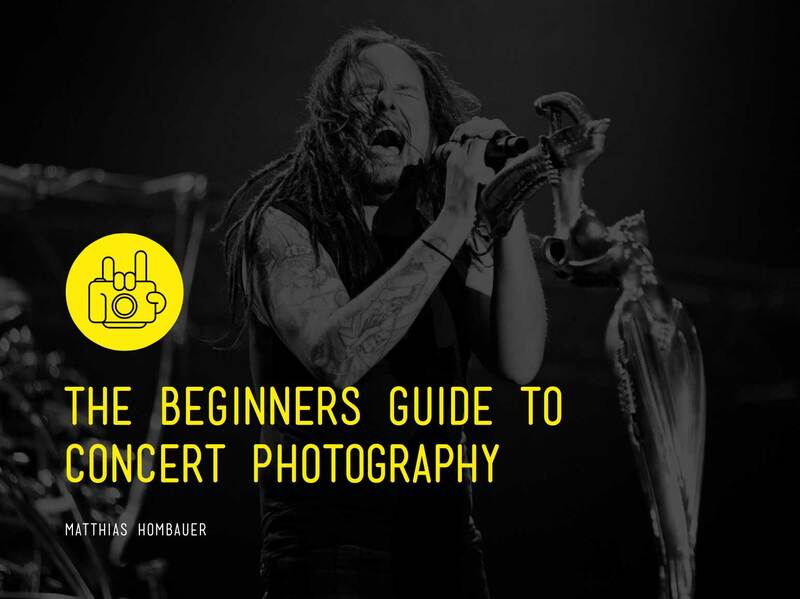 What is the best format for concert photography? RAW or JPEG? In this blog post I am going to show you the differences of each format and when to use them. Data. When you shoot in RAW, your camera sensor records all of the possible information from the scene, so when it’s time to process that information and edit the shot, you can control almost everything in it, like exposure, contrast, temperature, blacks, whites and so on. File size. The RAW file is much heavier than a JPEG because it contains all the data available from the scene. It depends on your type of camera and sensor, but it may be up to two or three times bigger. So, you have to take into account that your files will occupy a lot more space in your computer and your memory card. Processing. RAW means it is not processed, so you need to develop the file yourself with a specific program. Each manufacturer has their own program to manage RAW files. E.g. Nikon has ViewNX, Canon Image Browser EX. But there are a lot of programs specifically made for managing and developing raw files no matter if it’s a Nikon or a Canon native format, like Camera Raw, Lightroom or Capture One. Quality and Details. As it is not compressed like the JPEG format, RAW will give you the most possible quality and detailing on an image. Data. The information that the sensor of your camera captures when you shoot in JPEG is compressed in order to create a file ready to be uploaded, printed or shared. File size. Your files won’t weight as much as the RAW files, so you can work faster and your memory card will be able to storage a lot more photos. Notice that the smaller the file, the lower the quality. Processing. The JPEG is a file format that is processed and finished in the camera. This means that when you shoot, it compresses all the info from the scene in order to create an automatic edition for your photos. Any changes you want to make will work with that compressed information, so you won’t have as much quality nor control over the results as you would have with a RAW file. Now, they both have their advantages and disadvantages. Your decision has to be made depending on what you want the photos for. If you just want to shoot a friends band and upload them fast to a Facebook page, without spending too much time on it, then shoot JPEG. But, if you want to shoot professionally, if this is for a job (when I was shooting Metallica) or your portfolio, you need to shoot in RAW, because this file format will give you endless possibilities for your post processing decisions. In Concert Photography we have to deal with a lot of things like bad lighting or smoke, so we have to work with all the best options in order to get a strong result. Most cameras have the possibility to shoot RAW and JPEG. This way you will have two files of the same photo, one in RAW and the other in JPEG. So shoot in both formats, edit them both and compare for yourself the results! Let me know in the comments which format you´re shooting the most.